New 20mph speed limits could be introduced across central London as part of plans to eliminate deaths and serious injuries on the Capital’s roads. Transport for London (TfL) – in partnership with Sadiq Khan, mayor of London, and the Metropolitan Police – has today (24 July) launched London’s ‘Vision Zero’ action plan. The ‘Vision Zero’ approach starts from the premise that no death or serious injury on London’s roads is acceptable or inevitable. At the heart of TfL’s plans is reducing the speed of vehicles on London’s roads – including making 20mph the new default speed limit on all TfL roads within the Congestion Charging Zone (CCZ) by 2020. TfL says this would prioritise the part of the Capital where there is a high volume of vulnerable road users including people who walk, cycle or use a motorcycle. TfL is also proposing to introduce 20mph limits on its road network in many of London’s other town centres and ‘high-risk locations’ by 2024 – with the aim of in implementing lower speed limits on 150km of the Capital’s road network. Other elements of the action plan include addressing ‘dangerous’ junctions, tough safety standards for the design of HGVs and a comprehensive bus safety programme, which includes speed-limiting technology, and a new training course for professional drivers. The Vision Zero action plan also includes education campaigns with ‎local communities and schools, and safety training for motorcycle and moped riders and cyclists. “I don’t accept that deaths and serious injuries on London’s roads are something we just have to put up with. Every single death or serious injury results in heartache and tragedy for those affected, and their loved ones. As part of the new approach, the Met Police says it will intensify police focus on the most dangerous drivers and amplify the deterrent effect through widespread high visibility roadside operations and patrols. 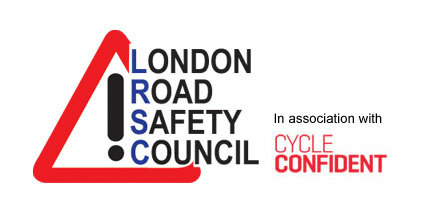 “We will contribute towards Vision Zero by intensifying our focus on the most dangerous drivers through the enforcement of road traffic legislation; the use of intelligence-led activity in problem locations; and we will conduct highly visible roadside operations and police patrols throughout London to amplify the deterrent effect. “This new approach to reducing road danger sees us working in coalition with many partners across the city to enforce new 20mph limits, transform dangerous junctions and raise awareness of the risks on the roads and street network. TfL’s Vision Zero plan has been welcomed by the road safety charity Brake and the campaign group 20’s Plenty for Us. 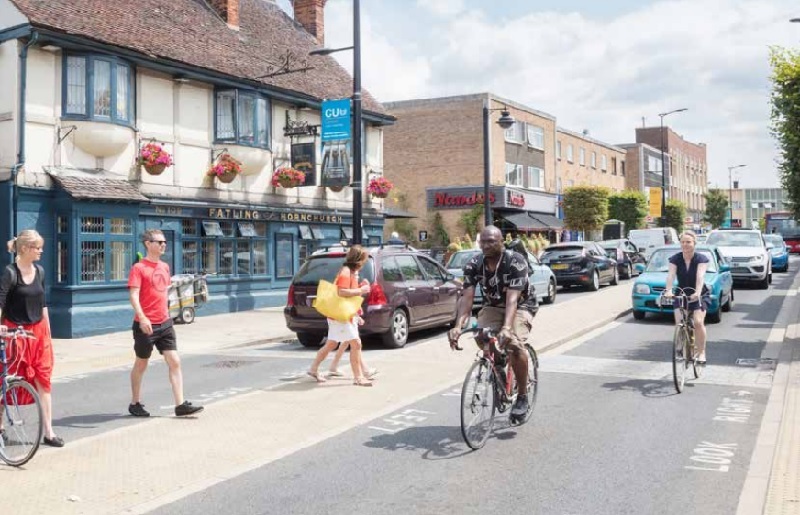 “With our cities getting ever more crowded, congestion on our roads increasing, and more people wanting safe cycling and walking options this strategy couldn’t be more timely and we warmly welcome the Mayor’s plans. “Many cities around the world have embraced the idea of a Vision Zero approach but this action plan from the mayor of London and TfL is the first to focus singularly on the actions that are really needed to deliver the long-term goal of no deaths and serious injuries on our roads. “TfL’s call for the UK Government to amend the default urban speed limit to 20mph also gives hope to all those communities across the UK demanding a fairer balance between people and vehicles.